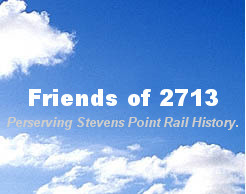 Soo Line locomotive 2713 was built in May, 1911 by the American Locomotive Company of Schenectady, New York. Its construction, or build number is 49796. This locomotive developed 180 pounds of boiler pressure, had 33,150 pounds of tractive effort, and has 75 inch driving wheels. This was the last steam locomotive used on the Plummer line in 1955, and has been on public display at Stevens Point, Wisconsin since 1957. 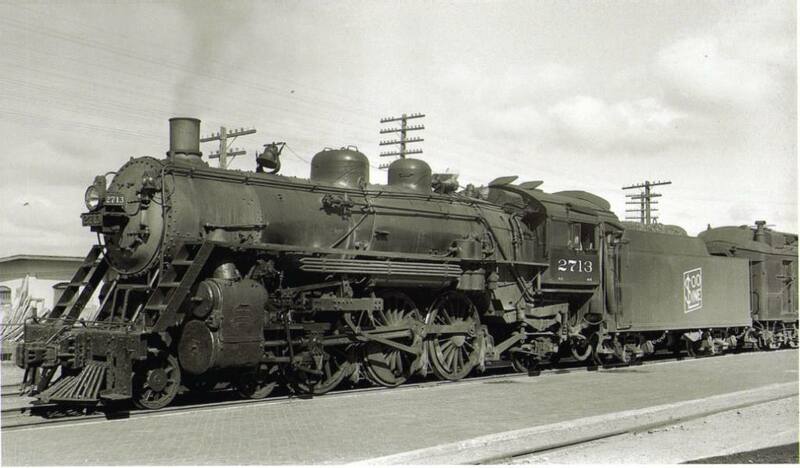 The image of the 2713 when in regular service is from an original negative in the Kevin Martens collection. Date, location, and photographer are unknown.